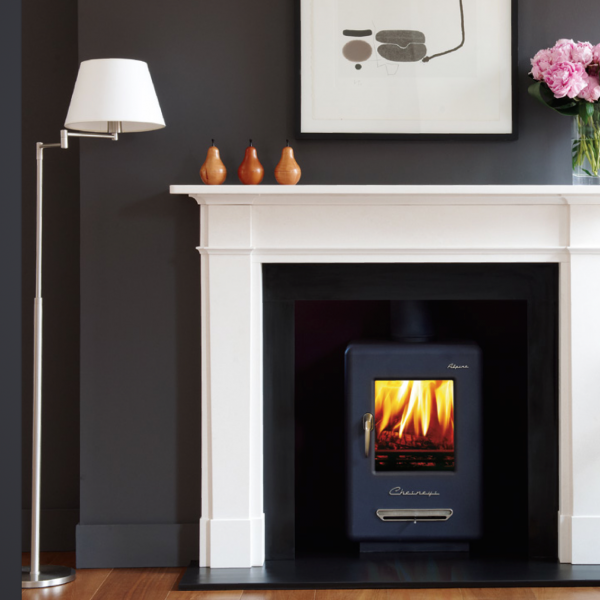 The Alpine wood burning stove certainly isn’t shy. 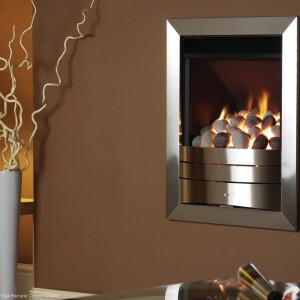 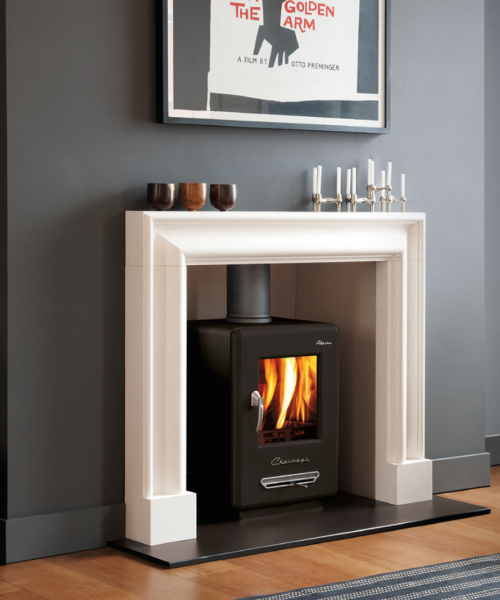 It’s quirky design make it a great blend of traditional heating technology, and modern retro styling. 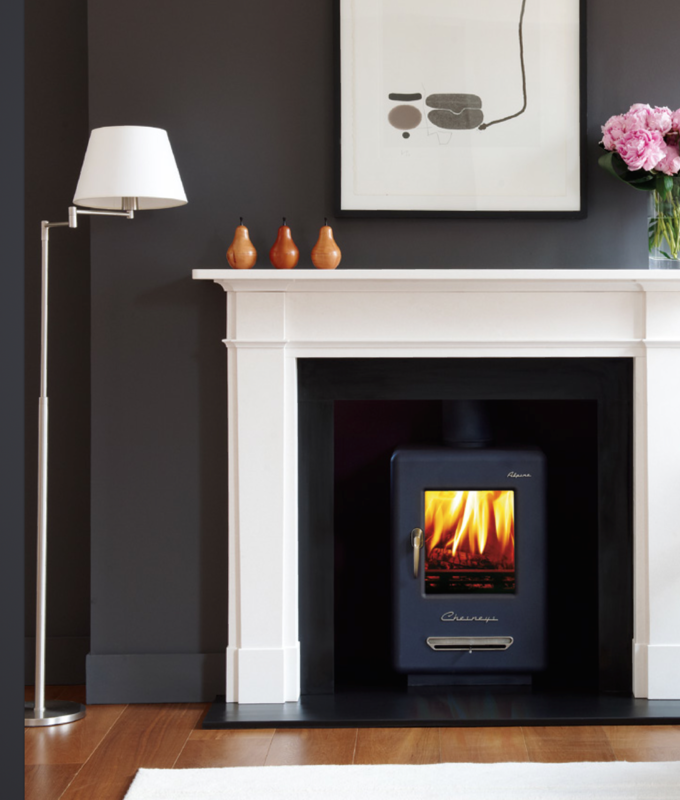 It stands to be a perfect addition to your home – the final piece of the puzzle you need to pull off your retro chic interior design. 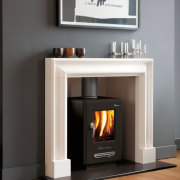 The Alpine is available in two separate units. 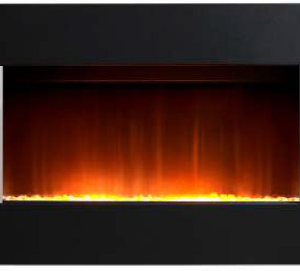 The six kilowatt unit is a multi-fuel stove, whereas the four kilowatt unit is solely for wood burning.